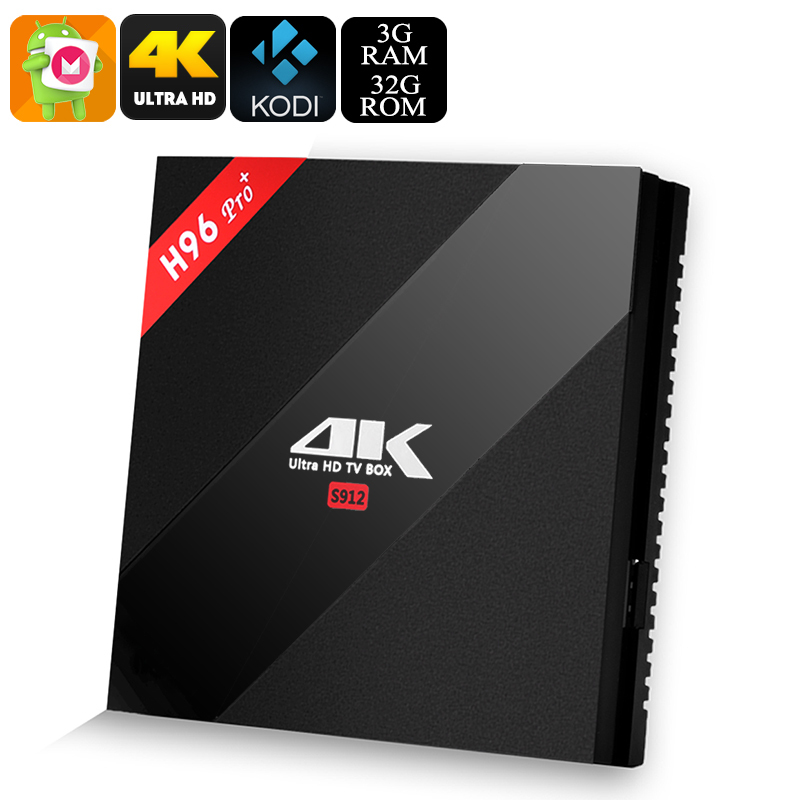 Successfully Added H96 Pro+ Android TV Box - S912 Octa Core CPU, 3GB RAM, Android 6.0, Kodi, Dual Band Wi-Fi, 4Kx2K to your Shopping Cart. H96 Pro Android TV Box comes with 12 months warranty, brought to you by the leader in electronic devices as well as wholesale TV boxes and media players..
Fast delivery (2 days DHL). I live in France. Very well packaged product. No problems with delivery. The device corresponds exactly to the description on the website. New and functional device. I am very happy. Thank you Chinavasion that I recommend. All the products I ordered from Chinavasion.com still work to date.